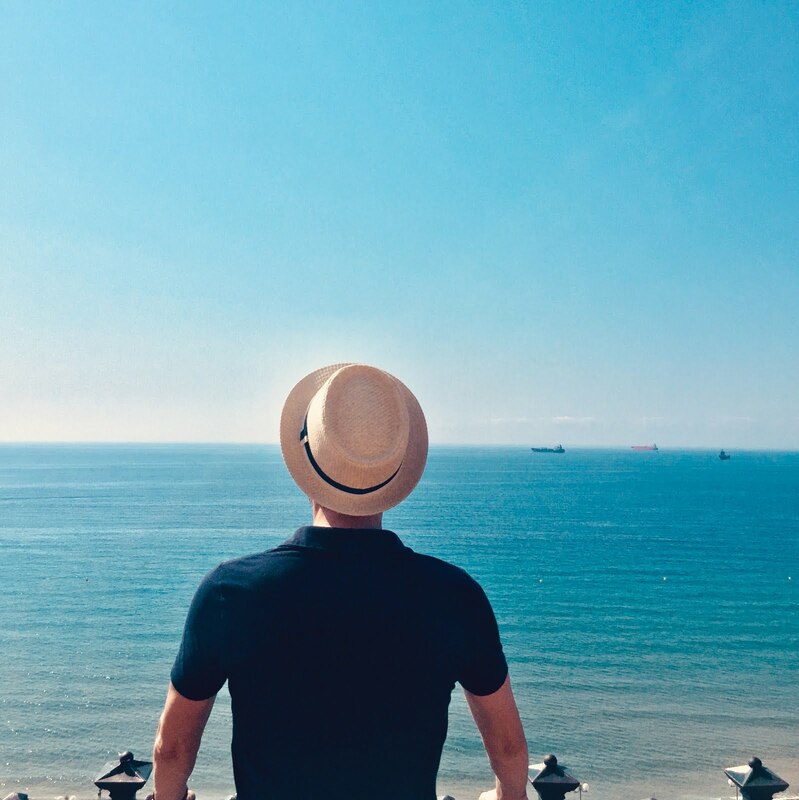 From the 7th of December 2017 till the 7th of January 2018, Monte-Carlo Bay Hotel & Resort invites you to its big game for closing down 2-Oh-17. And for this year, the theme of choice is the Nutcracker. The Nutcracker universe will be present indoors on the ground floor, and at the L’Orange Verte terrace, which will be immersed in a winter wonderland of snow covered pine trees and a gourmet chalet. A giant dice game, a wheel of fortune and a photo booth will make sure you have an unforgettable time. The famous lounge bar Blue Gin brings back Monaco’s parties on its winter residence on the terrace of L’Orange Verte every Friday as of the 8th of December. 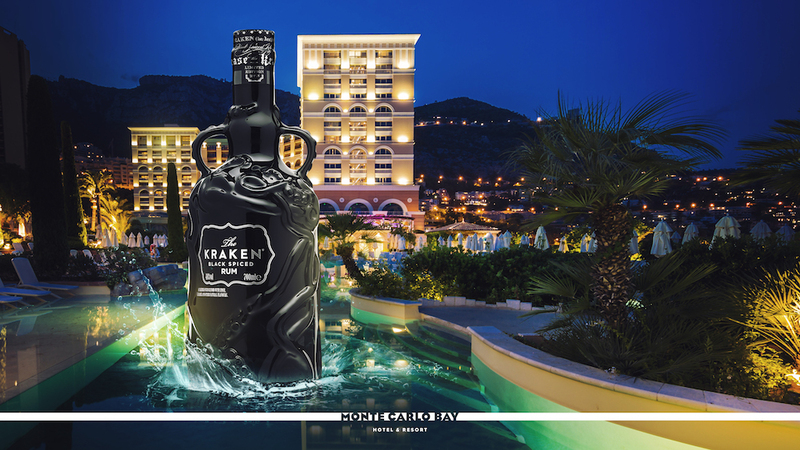 The surprise opening party will be launched in partnership with the Kraken Black Spiced Rum. International DJ Rawdolff, exclusive cocktails, the works of the famous street artist Kraken, along with a photo-call are all on this night’s agenda. 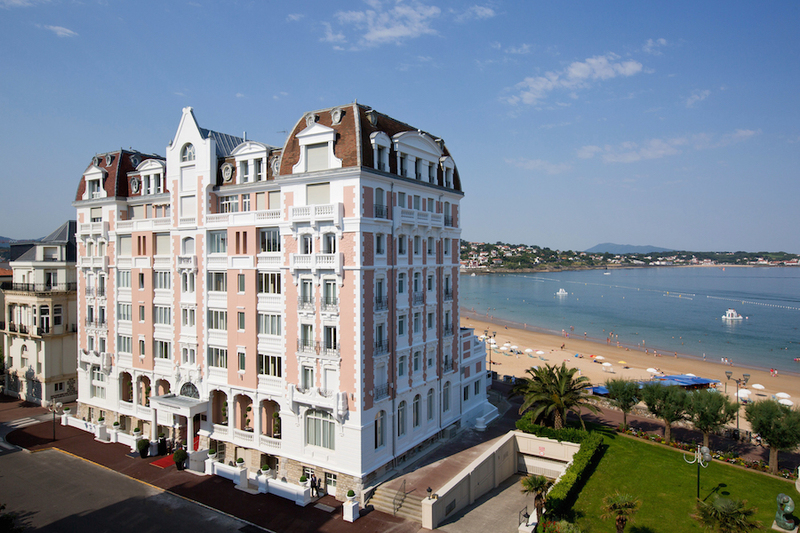 For the full program of the winter season at Monte-Carlo Bay Hotel & Resort click here.